The last thing you want when you’re making a crucial presentation to or meeting with clients is a frozen screen, sketchy slides or just general user complication. But there’s a vehicle that is smoothing these blunders out and driving your presentations to the next level. We caught up with Kendall Buchanan, the co-founder of Taxi, the online presentation maker that’s getting your presentations and meetings successfully out of your way. What is your Internet-using love story? KB: I love tinkering around with new tools and changing my ideas into a reality. That’s what I love about doing business online, you can think of something and with some time, it’s up and running. I have been building web applications for 10 years. Can you tell us a bit more about Taxi? KB: Taxi came from a need in our small business. We make presentations online everyday to potential clients. After years of spending way too much for software that never really did what we wanted it to, we decided to create our own solution; Taxi. It worked so well for us, we decided to share it. 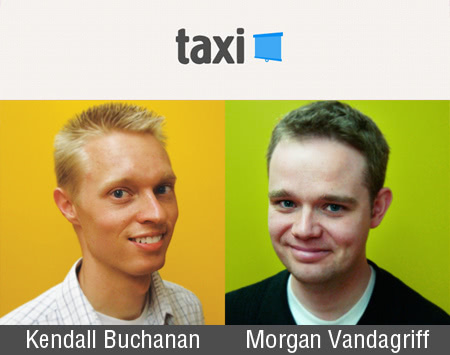 Taxi is the fastest, simplest, cheapest way for small businesses and entrepreneurs to present online. 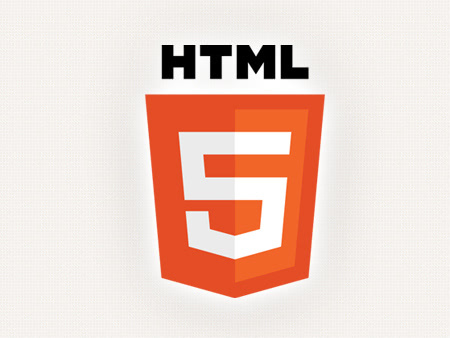 It works entirely within a web browser so it can be used on any device that gets the internet through an innovative use of HTML5 Push Technology. KB: My workday never really ends, so I’m not sure when it begins. I usually start at about 6:30 AM. We do have an office, but a lot of my work is done wherever I am that day. KB: Listen to Econ Talk. Love it. Hopefully that doesn’t sound too nerdy. I also love rock climbing. KB: We are constantly talking about new ideas and tweaking the ones we have. But for whatever reason, I do my best thinking in the shower. That’s when some of my best ideas have hit me. KB: On my desk right now is nothing but a white piece of paper and a sharpie. I like things simple. Ideas hit me at anytime, and I like to sketch them out as I brainstorm. KB: To me, it was the only choice. 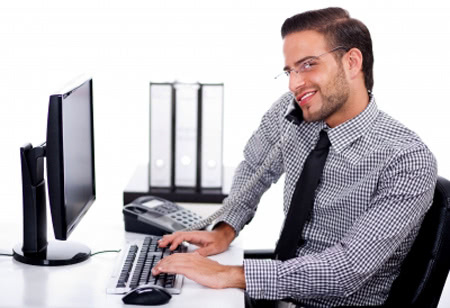 I have worked in the mid-sized business doing the day-in and day-out thing. I just realized there are different kinds of personalities. And mine doesn’t exactly fit that mold. Launching Taxi is the perfect example of what I want to spend my time doing. Getting and idea and just running with it. KB: Quit struggling, and get it off the ground. No really. It’s always going to take work. Real, hard work. So many people say they have all the great ideas but won’t ever in their lives decide to just create them and try. I don’t know maybe they’re scared. But just work at it, that’s the only way– there’s no secret. KB: Well, we don’t particularly seek praise. We cheer ourselves on, and that’s enough for us. @daveramsey – Great advice, a lot of these big financial advisor people have kind of lost it, I don’t think he has. @rainwilson – The guy is hilarious, everyone needs a little laugh in their day. 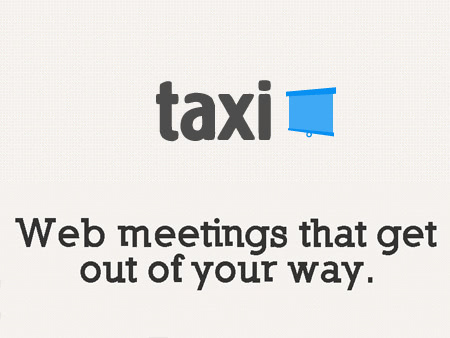 @taximeeting – This awesome new tool we just heard about…right? Thanks Kendall! Check out taxi to make your next business presentation or meeting simple, effective and all-around awesome.